Backing Up important text messages is necessary when you are going to flash a new ROM or modify your phone, it helps to restore the messages back after a complete wipe or in case of data loss. If you are looking to back up your text messages, then you have come to the right place, Follow this simple tutorial to backup all your important messages. 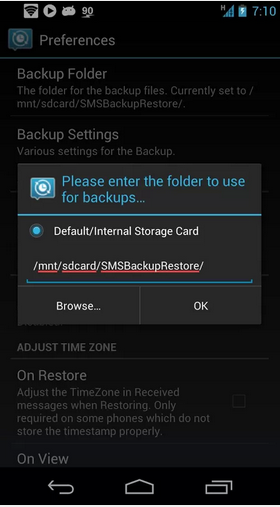 First of all, you need to download and install Sms Backup & Restore from the Google Play Store. 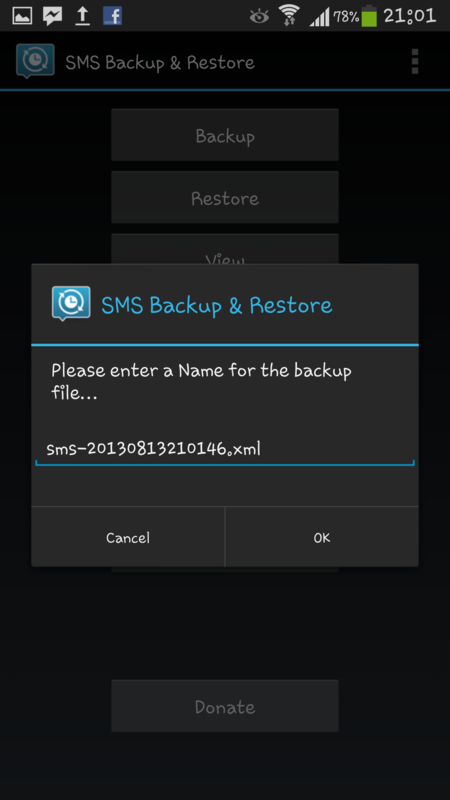 Download & Install SMS Backup & Restore here. Open the App & You will see a screen as shown below. Here you can select whatever you want today, probably you want to backup your messages, first of all, so just tap ”Backup”. As soon as you tap the Backup button you will receive options as shown below, Here you need to specify the storage where you want to store your backed up XML file. This XML file will be used to restore the messages a later time when you want. By default is internal storage but you can change it depending on your choice. To access the preferences in the Sms Backup & Restore you can simply press the options key on your phone and head to the preferences as shown below, here you can adjust all the settings as you want. 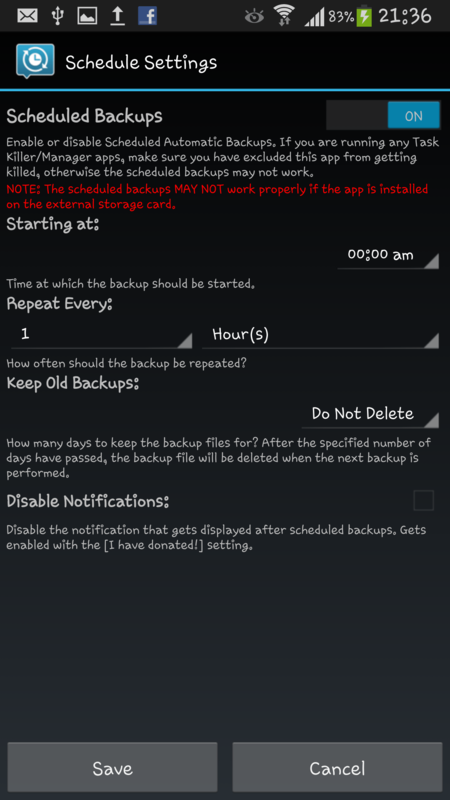 One of the very useful options here is Scheduled Backups, it allows you to backup your important messages automatically after a specific interval of time you set. You can simply tap it and set the schedule to backup your messages automatically. Ok so, that was all to back up the messages. Let’s see now how we can restore the backed up messages. 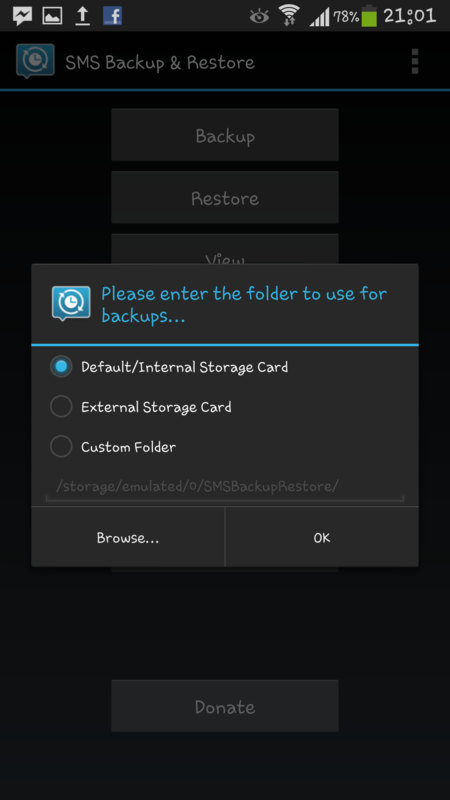 To do so, simply press the restore button on the main screen of Sms Backup & Restore, it will give you a list of all the files which you have backed up, you can simply select any of these files to restore the messages. After you specify a file to restore the messages, another screen will pop up showing the options as shown below. Here you can specify what messages you want to restore.